6 assorted cutting boards priced each. Some of our super popular 16"W x 12" H Tempered Glass Cutting Boards. 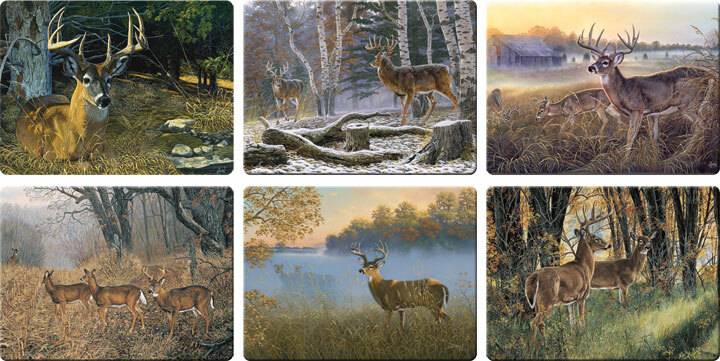 6 assorted great looking new licensed art designs - including 3 designs from world renowned artist Al Agnew. Tempered glass means they are virtually unbreakable. Resists stains, heat, bacteria, and odors.